Data clustering is one of the most popular techniques in data mining to group data with great similarity and high dissimilarity into each cluster. 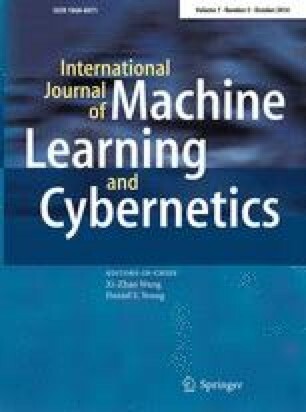 This paper presents a new clustering method based on a novel heuristic optimization algorithm proposed recently and named as multivariant optimization algorithm (MOA) to locate the optimal solution automatically through global and local alternating search implemented by a global exploration group and several local exploitation groups. In order to demonstrate the performance of MOA-clustering method, it is applied to group six real-life datasets to obtain their clustering results, which may be compared with those received by employing K-means algorithm, genetic algorithm and particle swarm optimization. The results show that the proposed clustering algorithm is an effective and feasible method to reach a high accurate rate and stability in clustering problems.